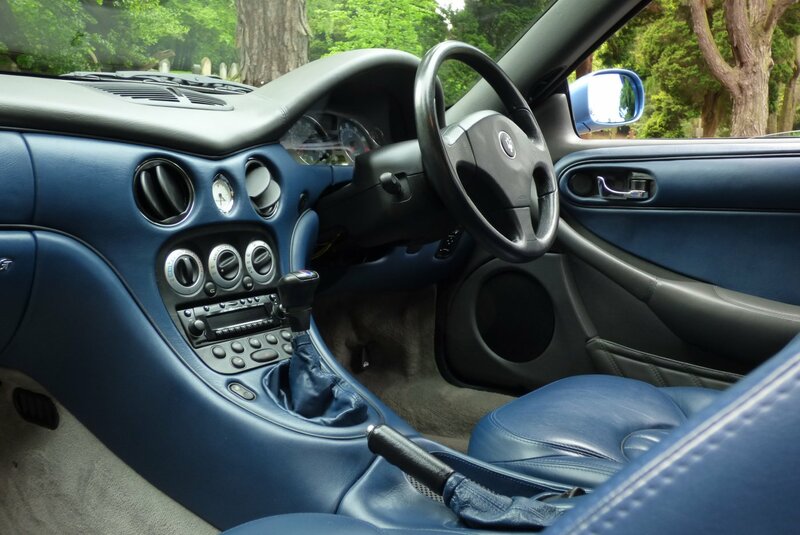 The 3200 GT Was Announced In July 1998 And Was Presented To The Worlds Press In September By Luca Cordero di Montezemolo With The Participation Of Veteran Maserati Racing Driver Sir Stirling Moss And Giorgetto Giugiar And Finally Made Its Public Debut At The October 1998 Mondial de l'Automobile In Paris, With The Automatic Offering Released In The March Of 1999 At The Geneva Motor Show. 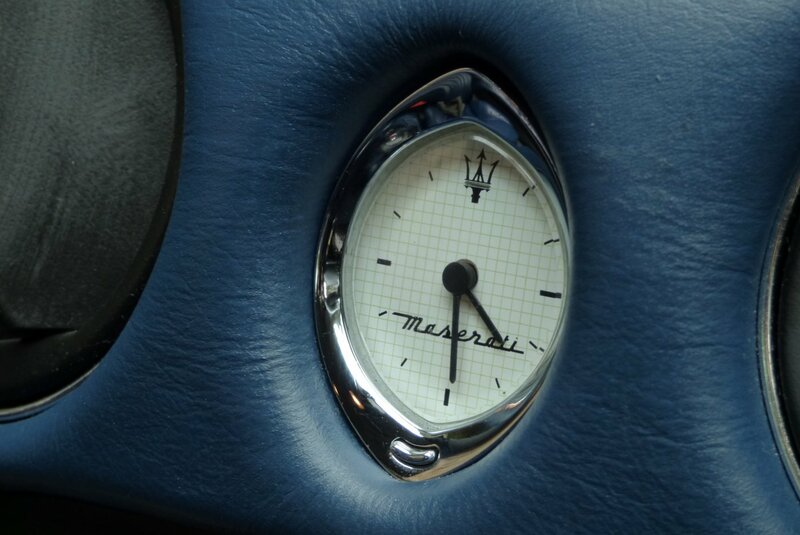 This Fabulous Creation Was To Honour The Maserati 3500 GT Of The Fifties And With The Unmistakable Styling Of The 3200 GT, This Sculptured Masterpiece Is Now Regarded As Being An Important Part Of Maserati`s Great Racing Past And An Integral Chapter To Automotive Design. 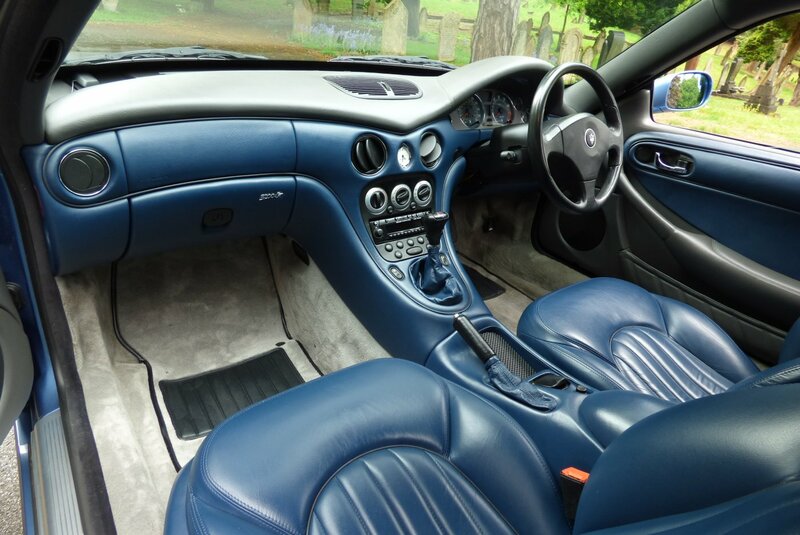 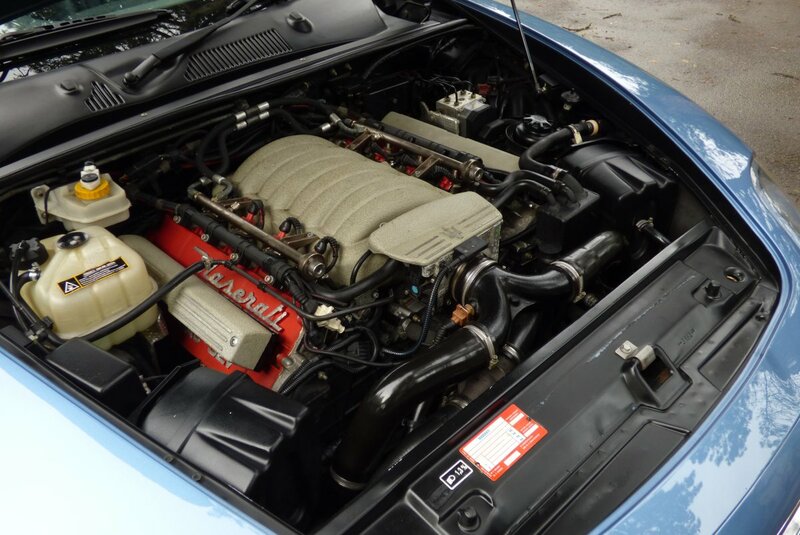 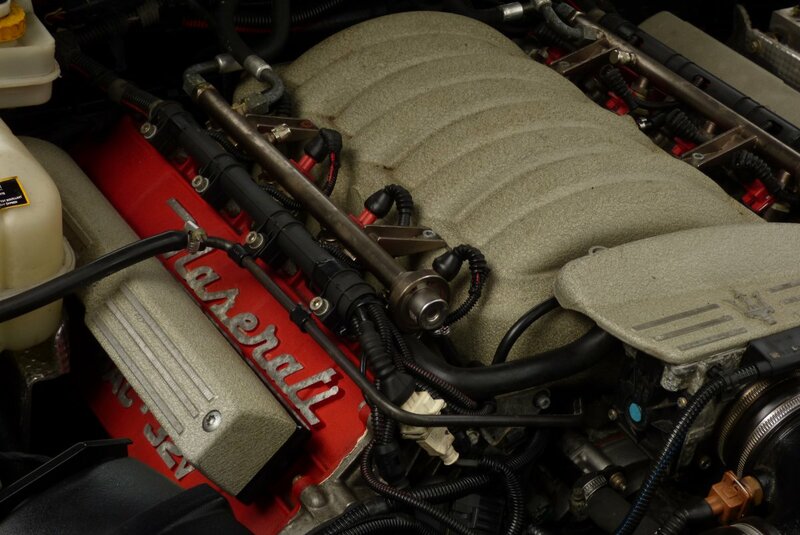 Impressive Performance Figures From The 3200 Engine Rocketed The Elegant Body To An Encouraging Top Speed Of 168 MPH, With Factory Reports Of A 0-62 Time Of 5.7 Seconds, Making This A World Class 2+2 Grand Tourer That Would Put An Instant Fear Into The Competition. 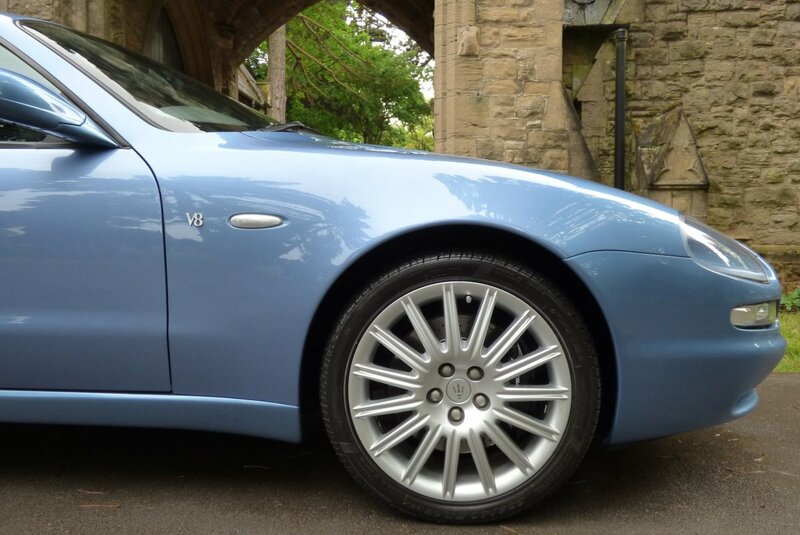 Today This Distinctive Shape Has Ventured Into The Modern Classic Status, With Many New Collectors And Buyers Demanding Perfect Bodied Examples, With Ultra Low Mileage Readings And Of Course A Healthy Past Service Inventory. 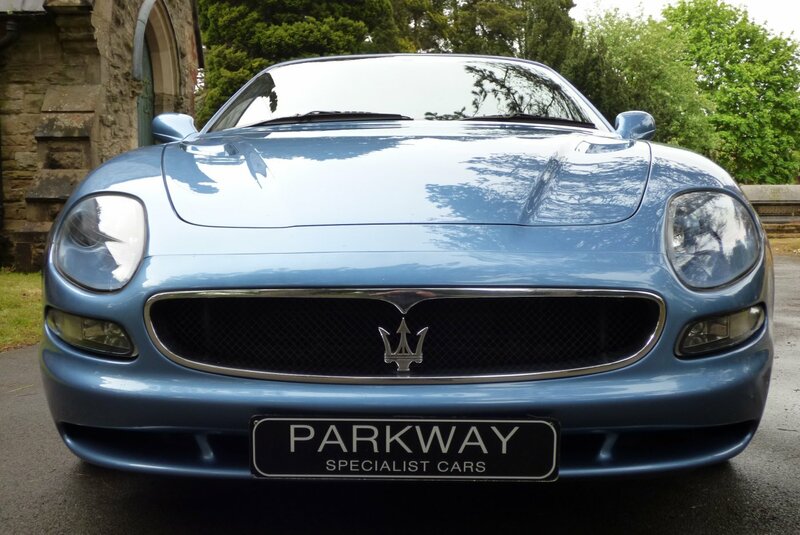 We Believe That This Offering Will Be Of Great Interest, Not Just To Clients In The UK, But Also Around The Globe, As This Three Keeper Car Has All The Key Merits Firmly In Place, With An Already Impressive Historical Service History With Visits At 1085, 19489, 21171, 22645, 23527, 25572, 26212, 26343 & 30915 Miles, To Include A Full Belt Change Recorded In March 2017. 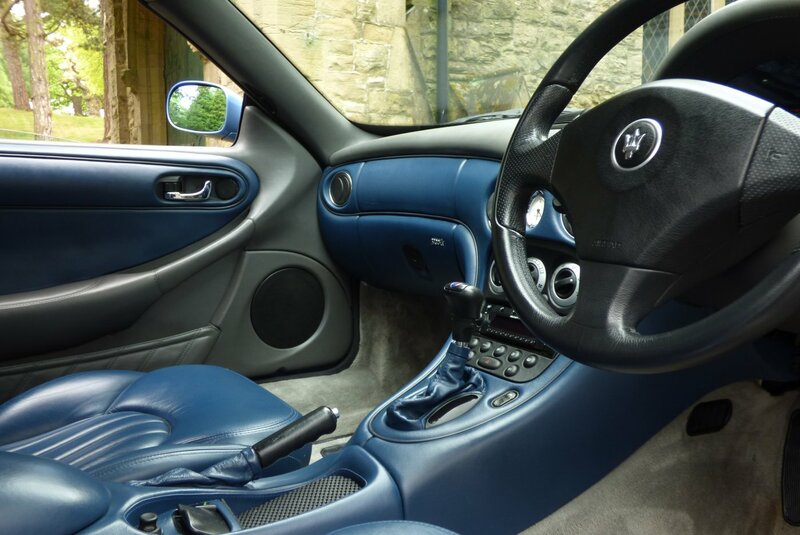 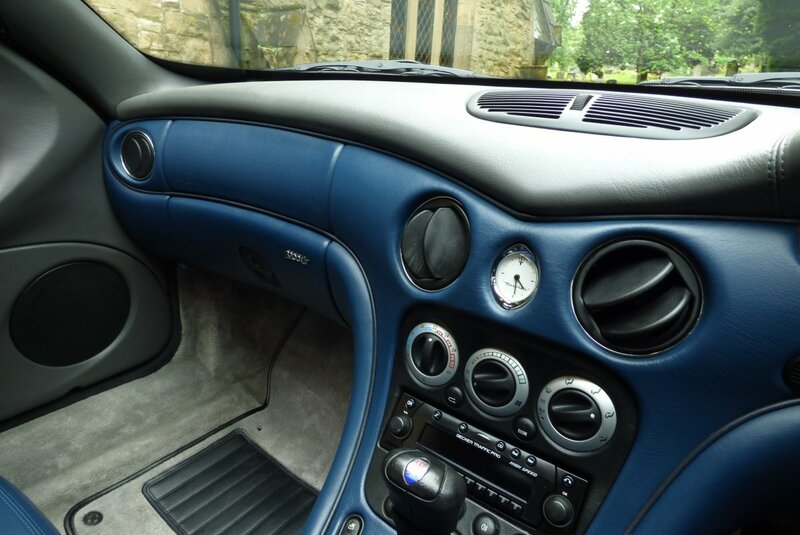 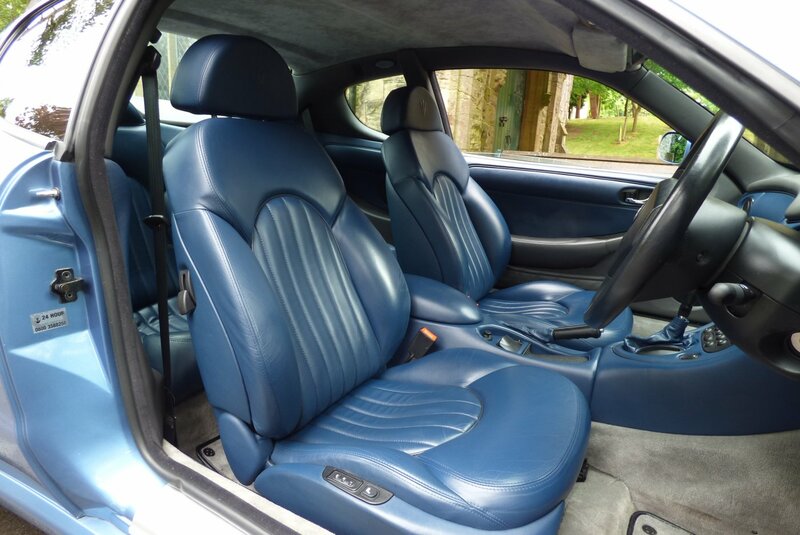 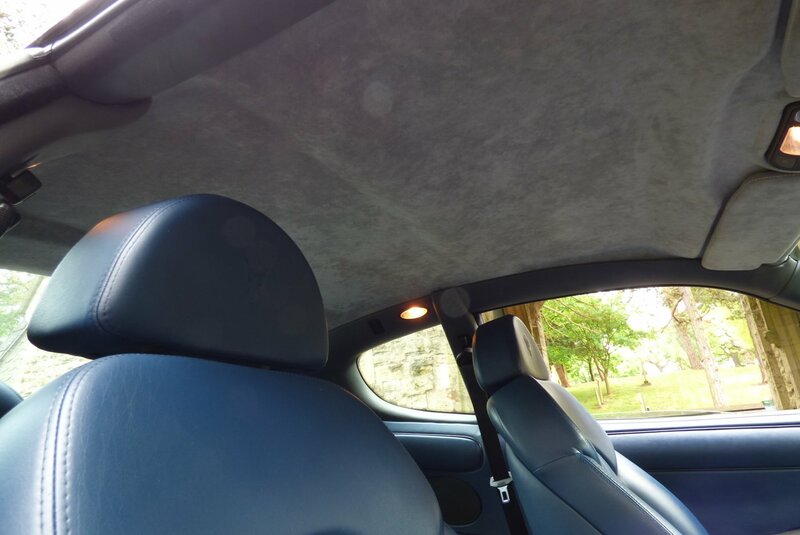 Further More The Car Has Further Important Past Invoices, Old Tax Disc`s And The Original Maranello Bill Of Sale. 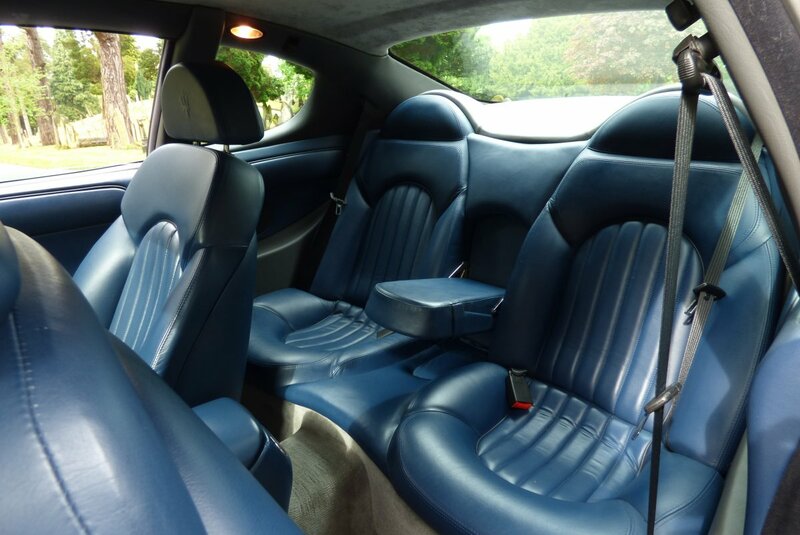 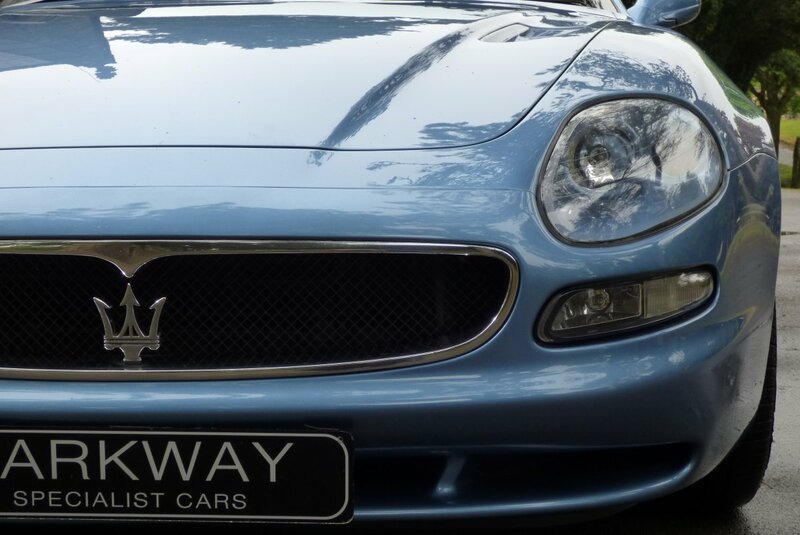 Maserati Interiors Have Always Been About High Drama, With A Usable And Comfortable Environment For The Driver And Passengers To Enjoy. 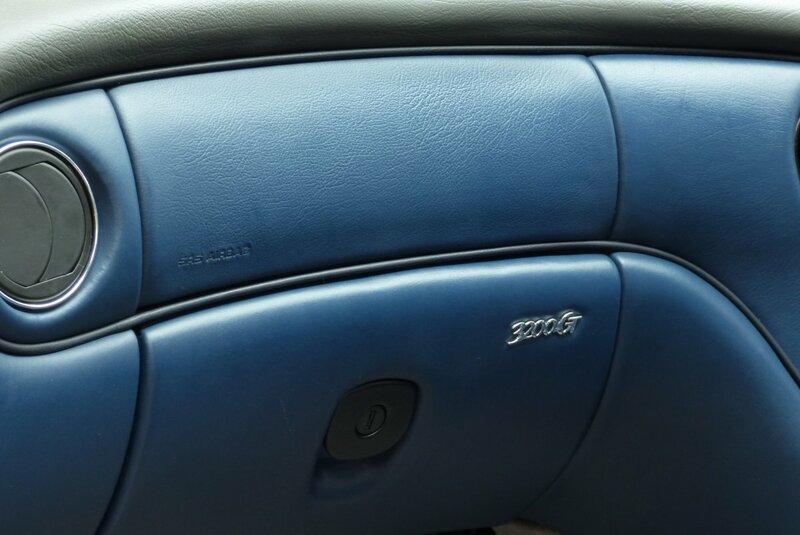 This Fine Example Is Presented With Maserati Embossed Blu Leather Seating Delicately Detailed With Blu Twin Needle Stitch Work, A Two Tone Leather Dash And Two Tone Leather Door Cards That Wrap Around The Exciting Cabin Space, Dark Grey Suede Roof Lining, Grigio Light Grey Carpets And Finished With Subtle Chromed Embellishments. 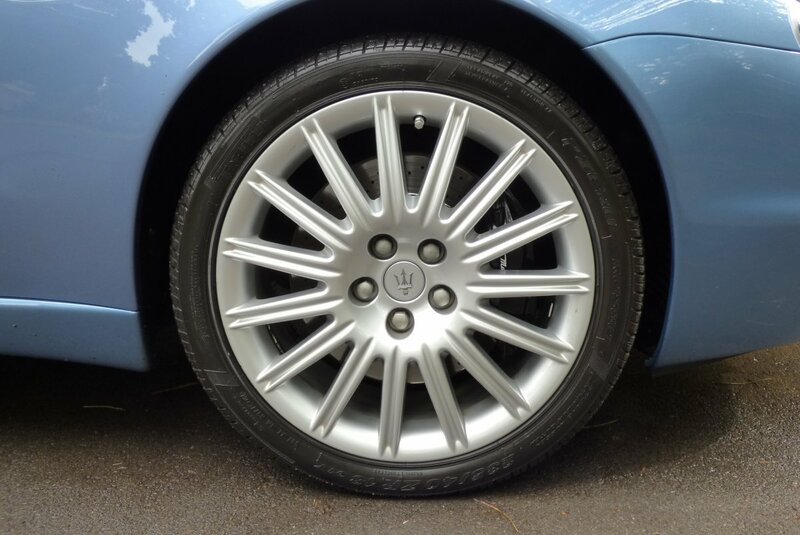 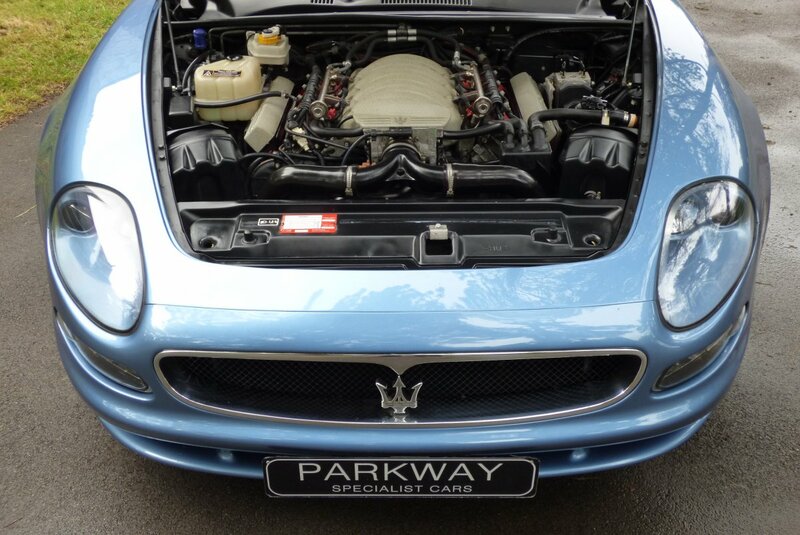 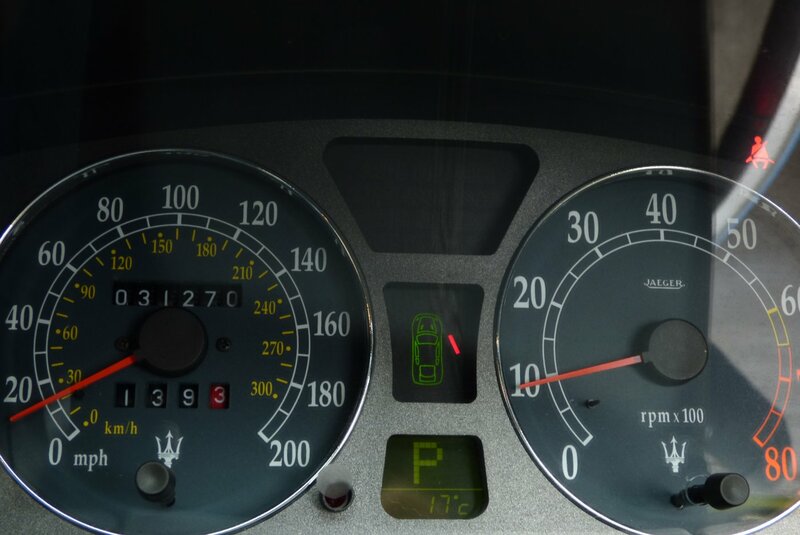 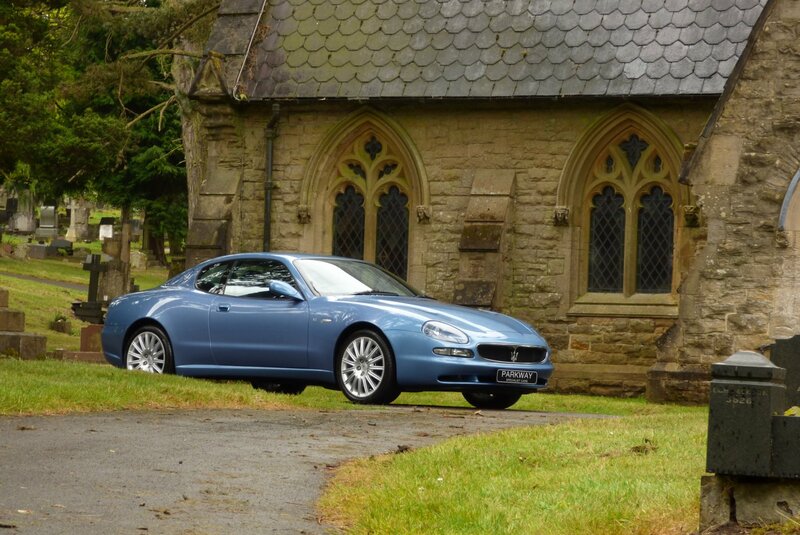 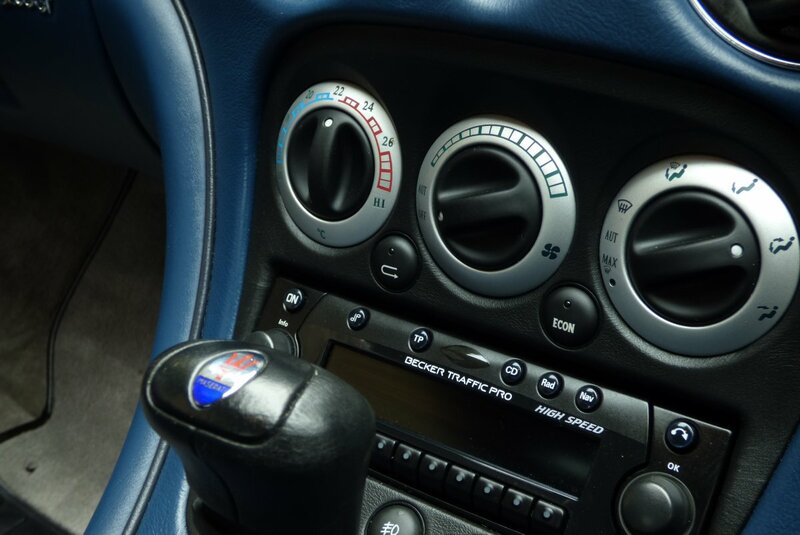 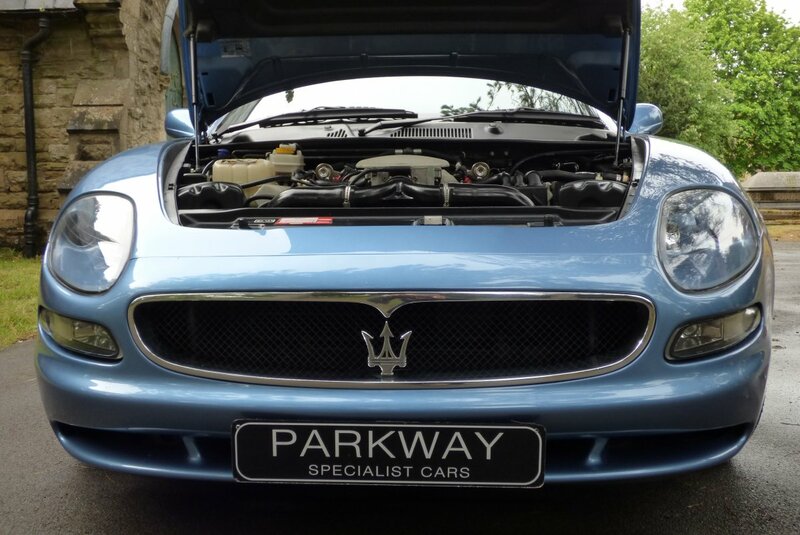 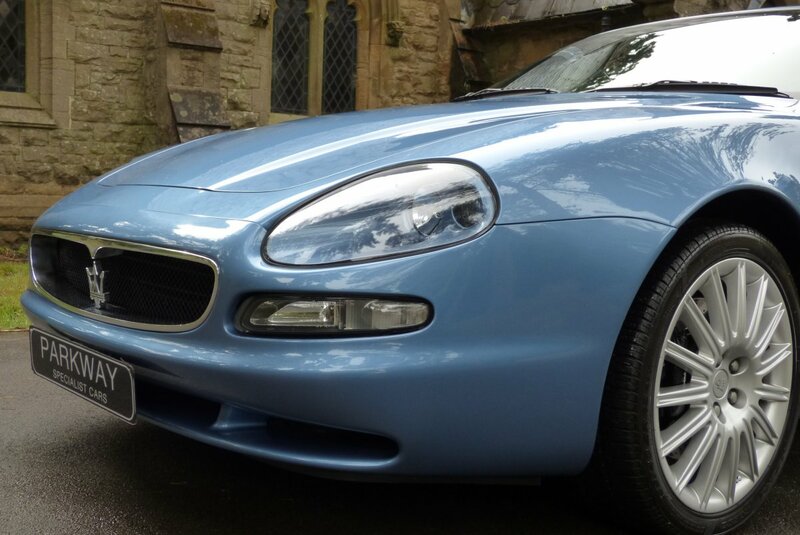 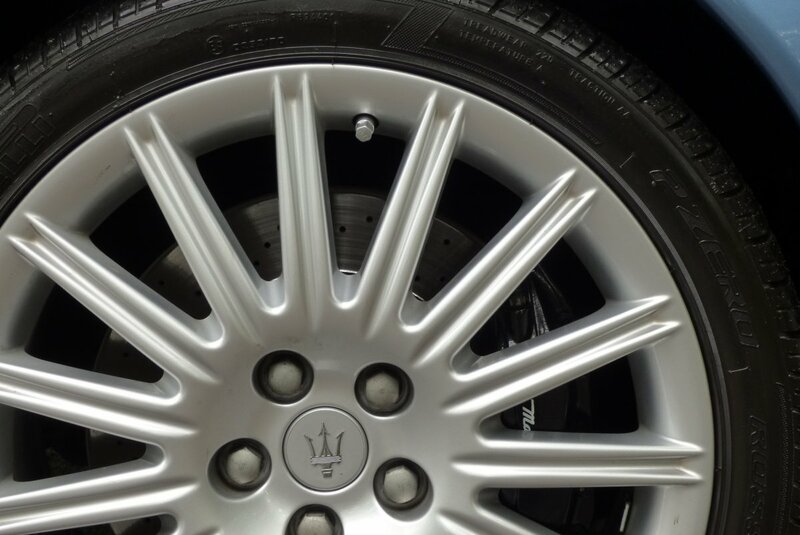 With The High Attention To Detail From New, New Clients Have Fallen In Love With The Maserati Charm, With The Four Speed Automatic Transmission Being Far More Practical And Less Problematic, Than Other Maserati Products. 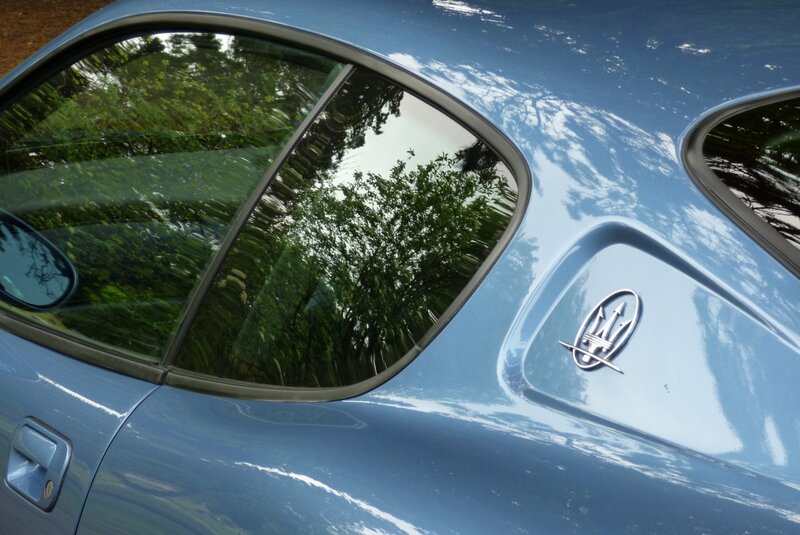 The Sculptured Body Is In Remarkable Condition With The Colour Of Azzuro Argentina Blue, Showcasing The Cars Dramatic Body Lines And Famous Curves. 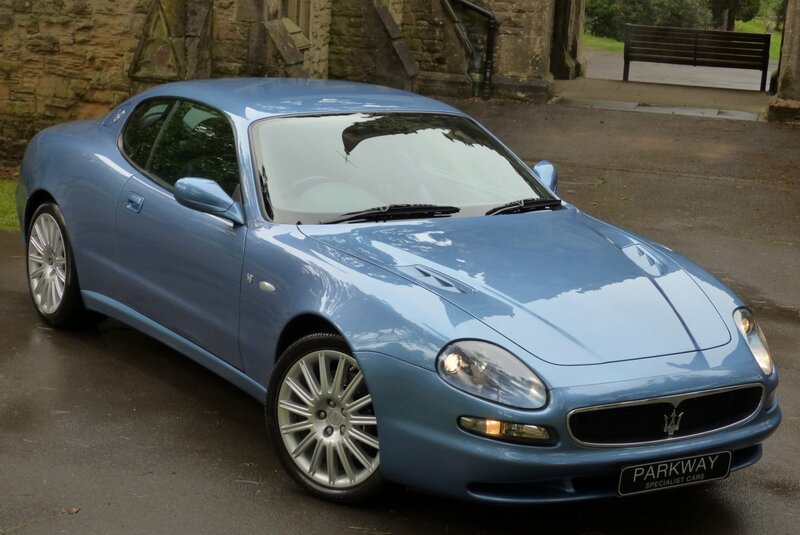 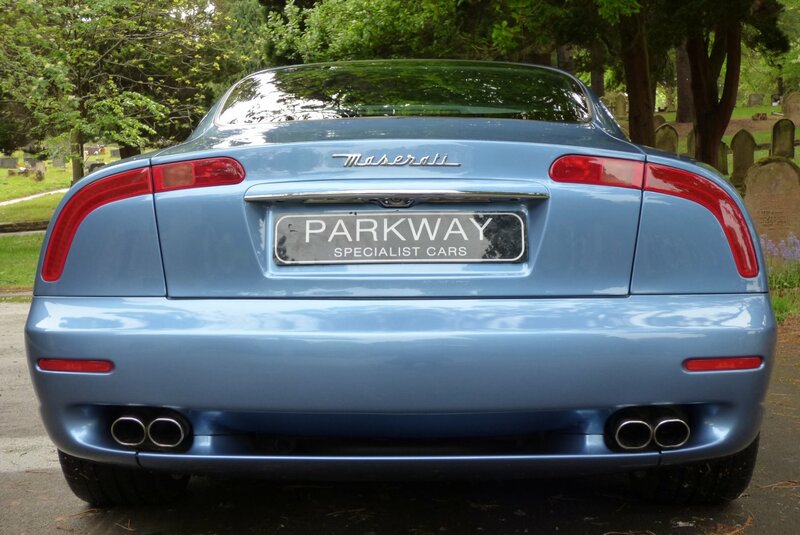 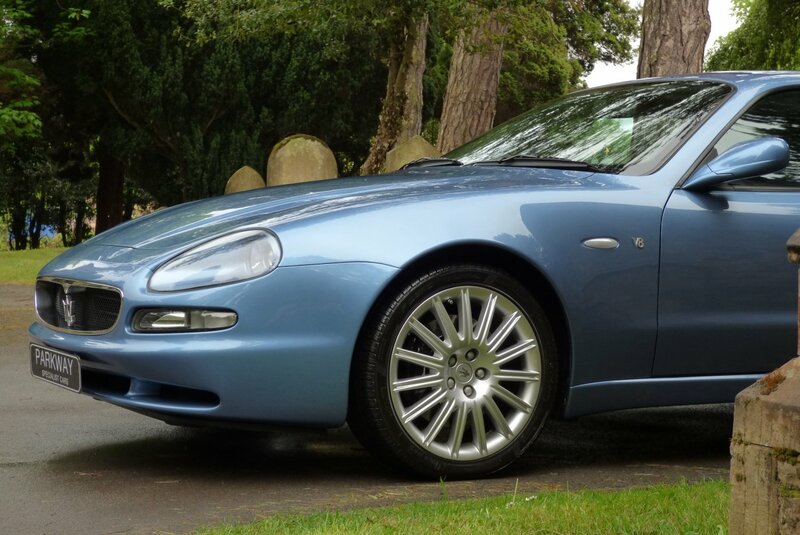 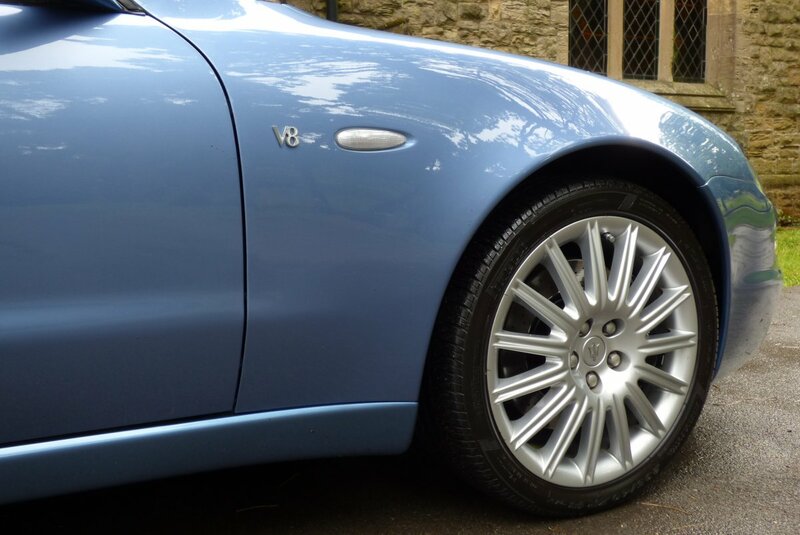 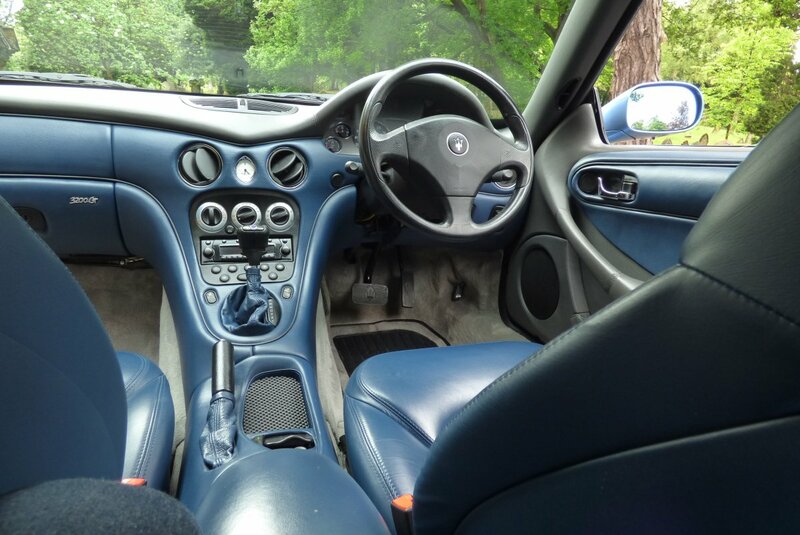 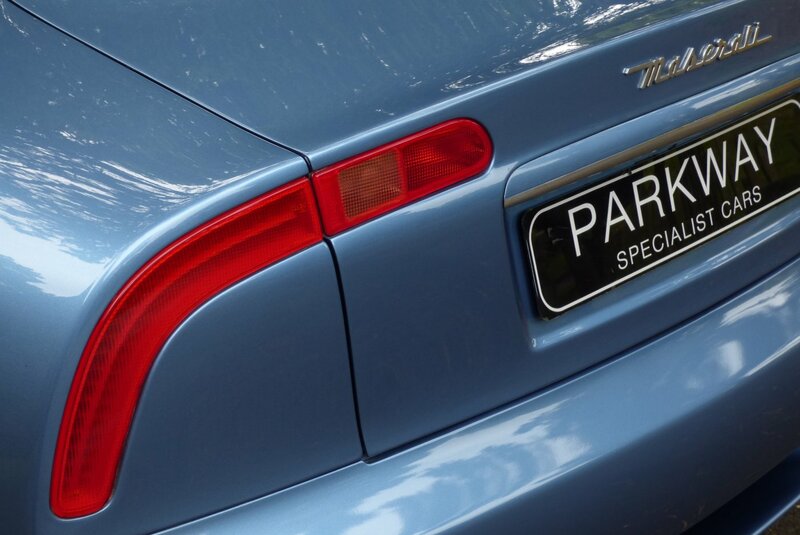 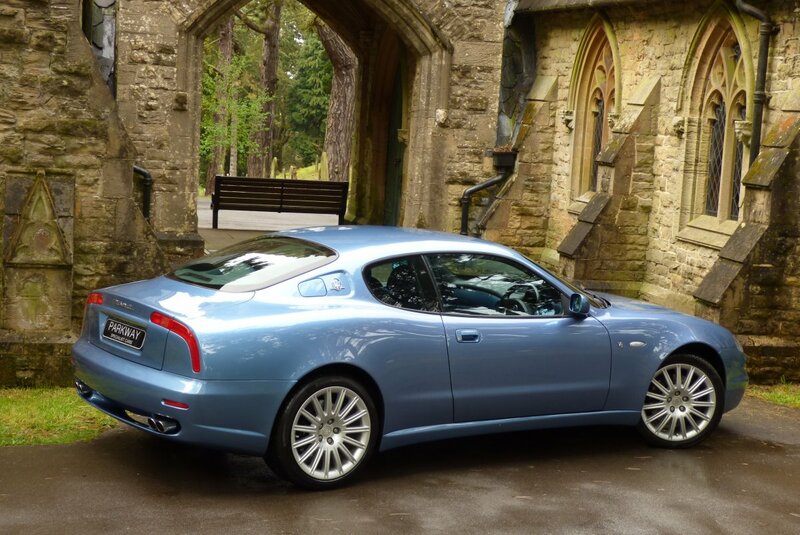 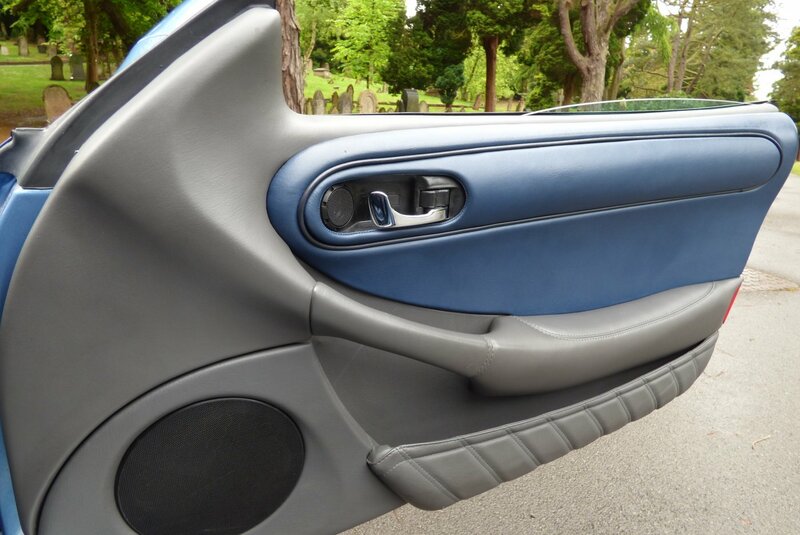 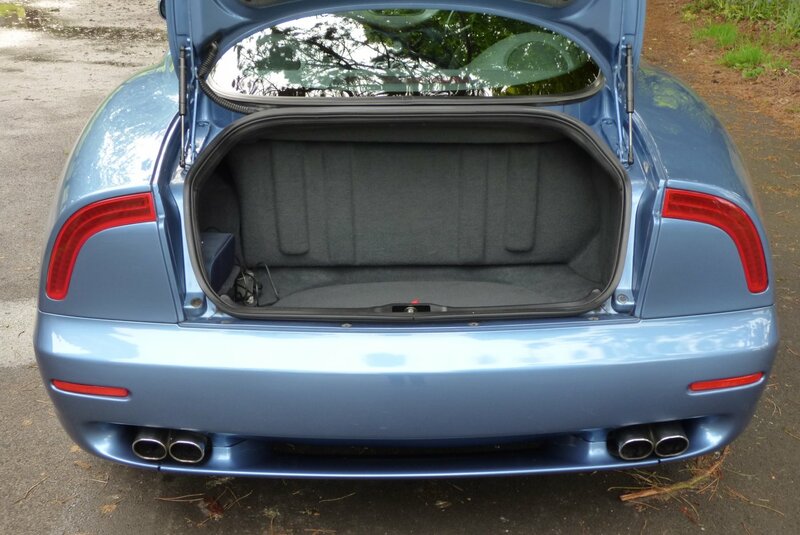 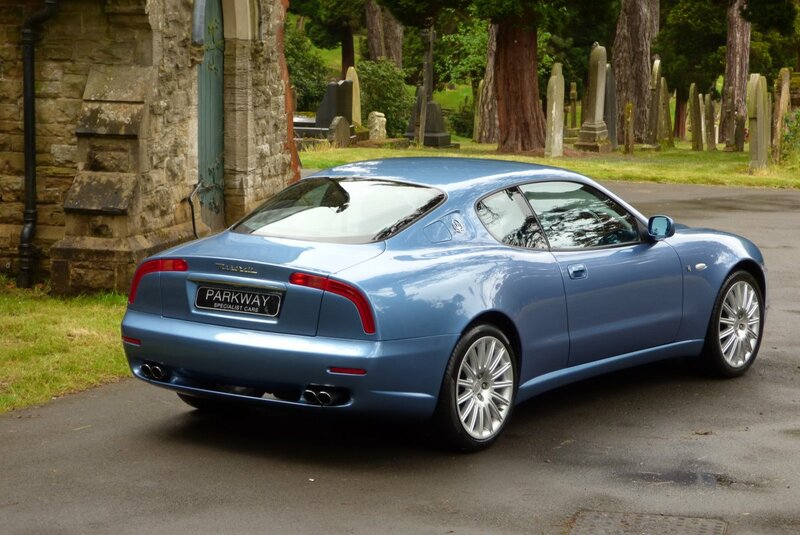 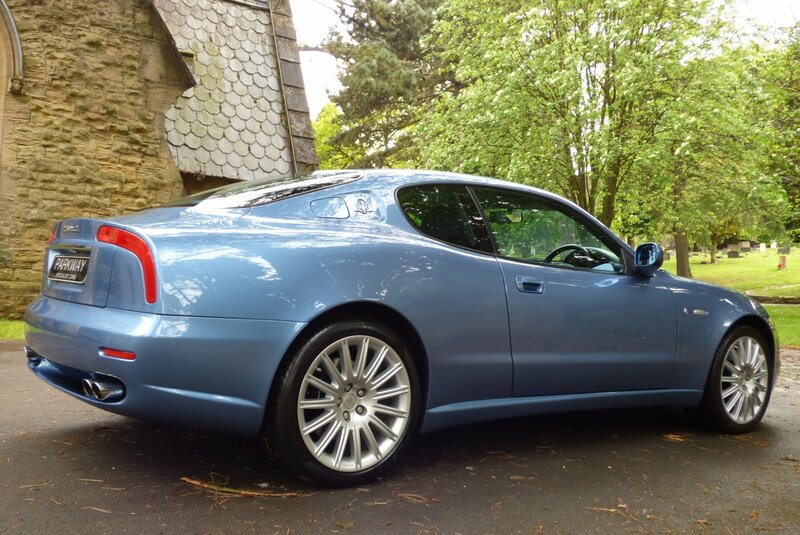 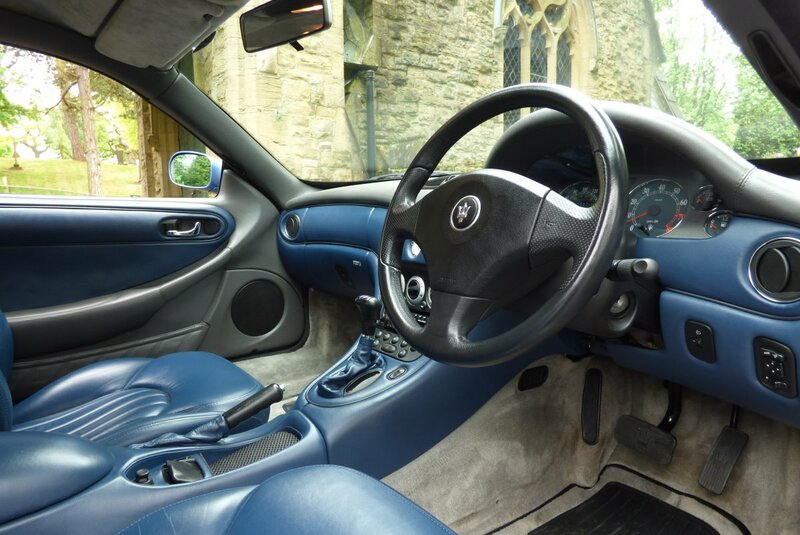 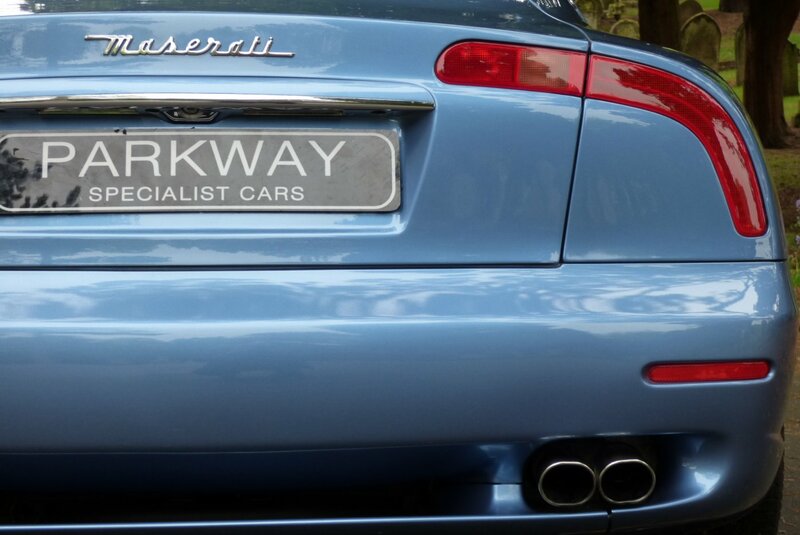 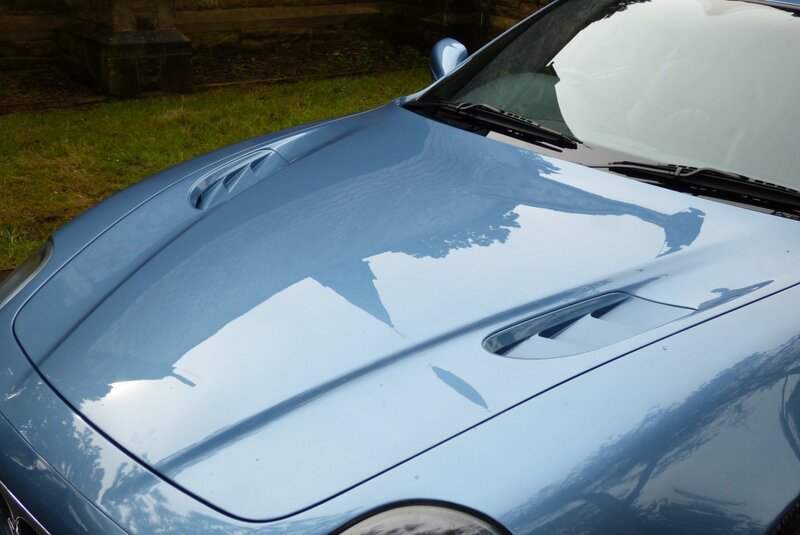 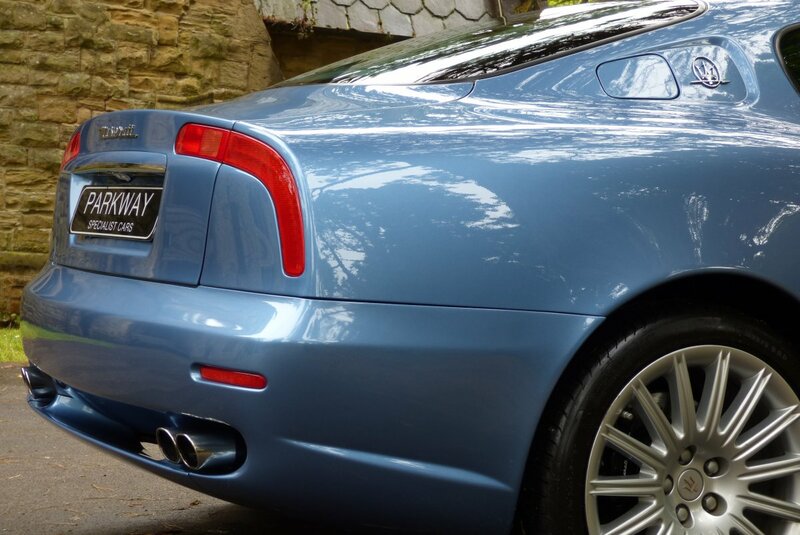 Further Detailing Is Presented With The Signature Boomerang Rear Tail Lights, Unmarked 18" 15 Arm Multi Spoke Alloy Wheels, The Chromed Rear Trident Badges, The Chromed Oval Quad Exhaust System And Of Course The Distinctive Chromed Front Mesh Grille. 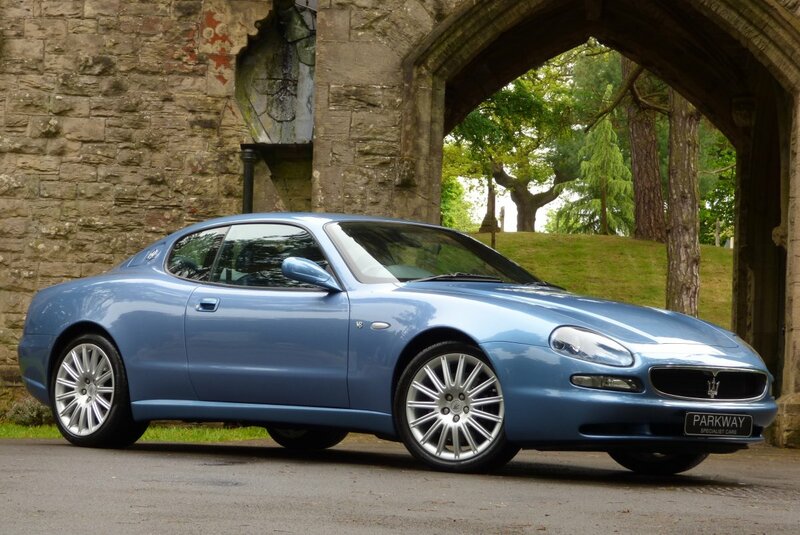 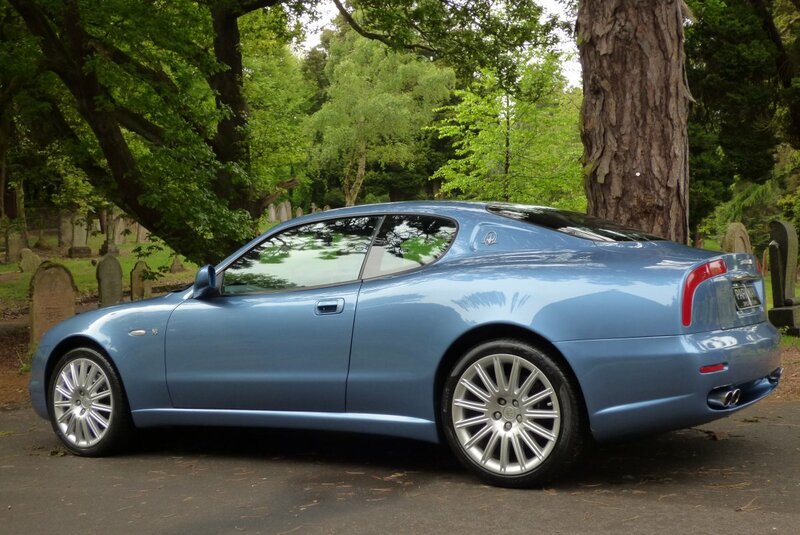 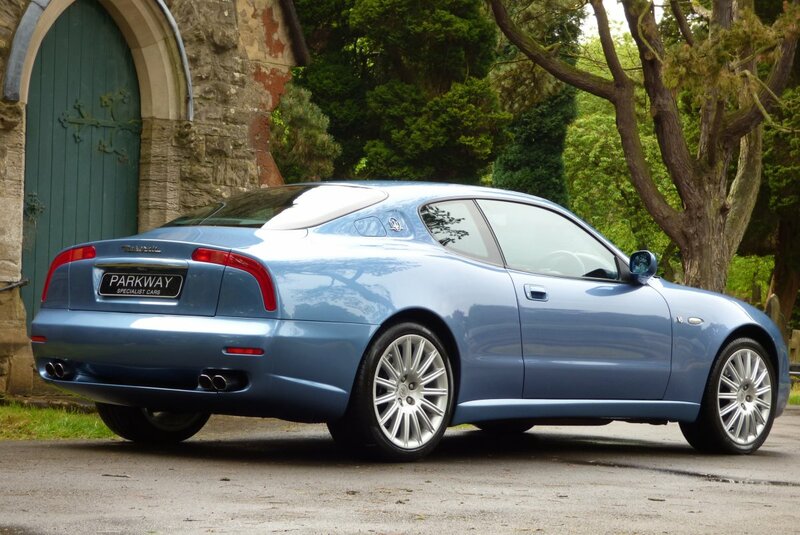 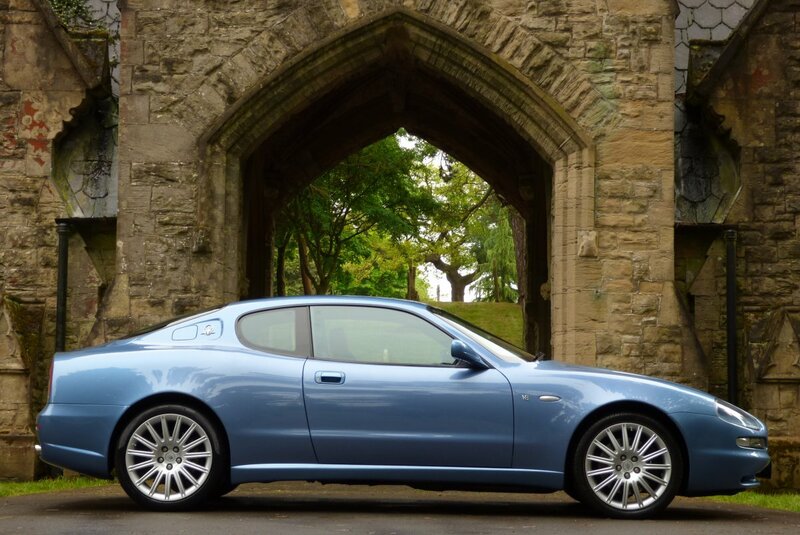 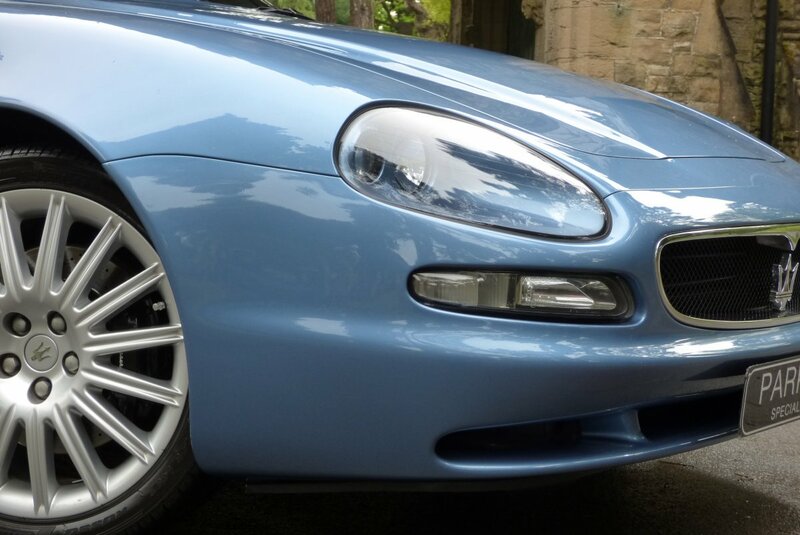 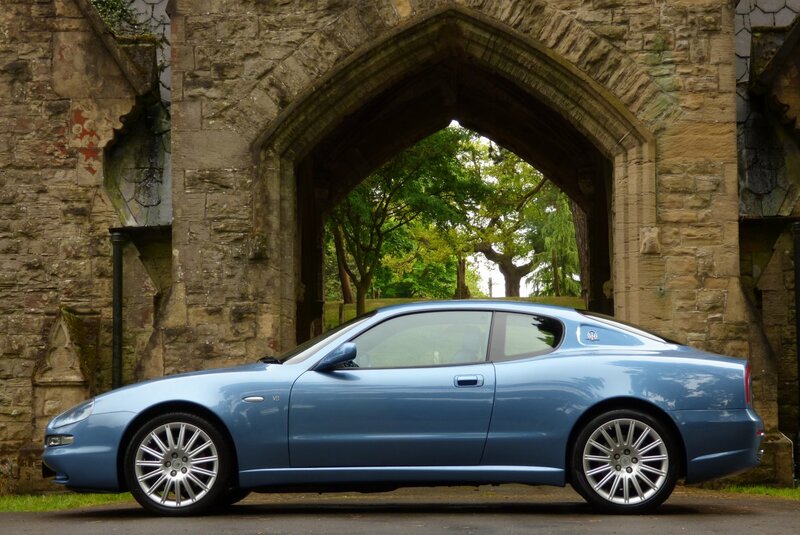 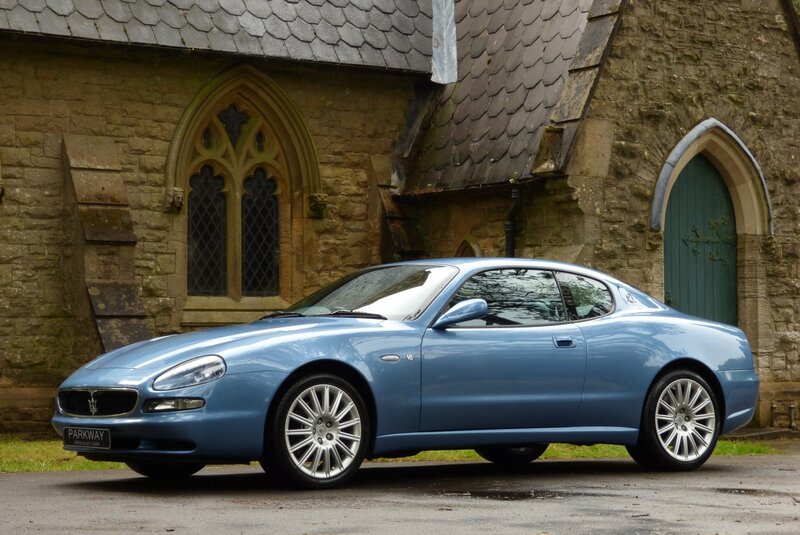 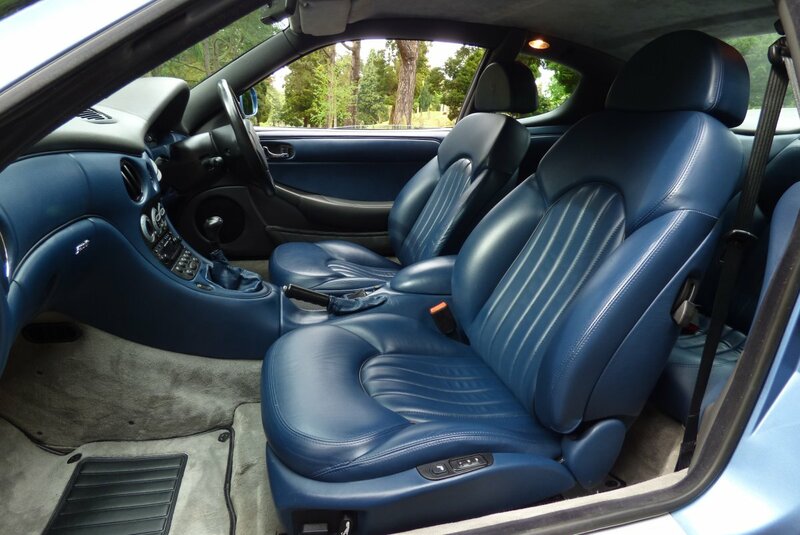 We, Like Many Other People Believe This To Be One Of The Most Attractive Shapes And If We Study Other Important Past Maserati Cars, This Has To Be An Excellent Future Investment For The New Custodian.